Regardless of how they are later fed, children never recover, either mentally nor physically, from malnutrition experienced during those early formative years. 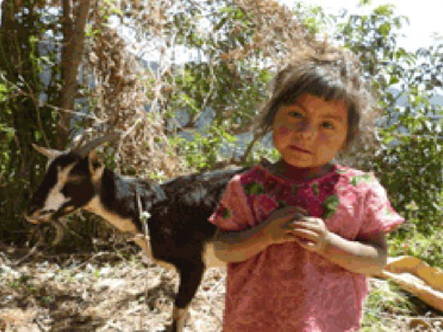 Goats are easy to raise, can eat almost anything and their manure serves as healthy compost for family gardens. Their milk is an excellent source of calcium and vital vitamins for children suffering from malnutrition. 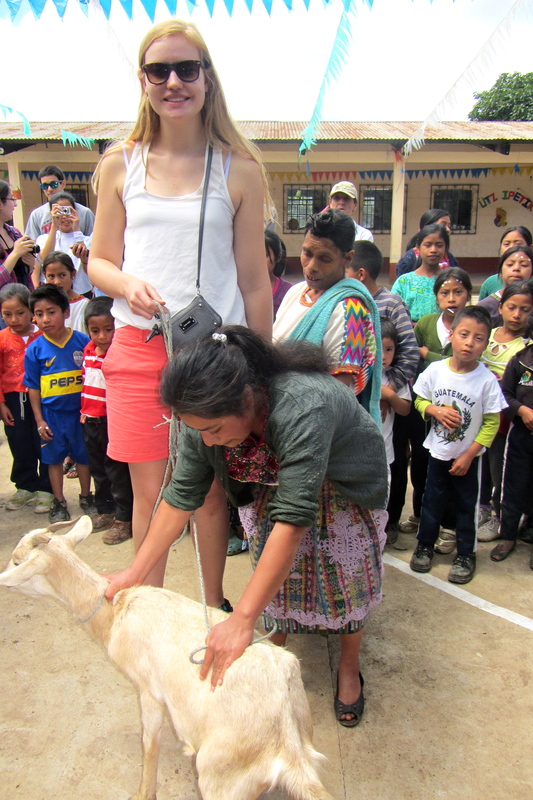 Our project usually consists in delivering around 25 female goats and two males to a community. Families with children under five suffering from malnutrition are the first recipients. The family commits to giving the first female offspring to another family.